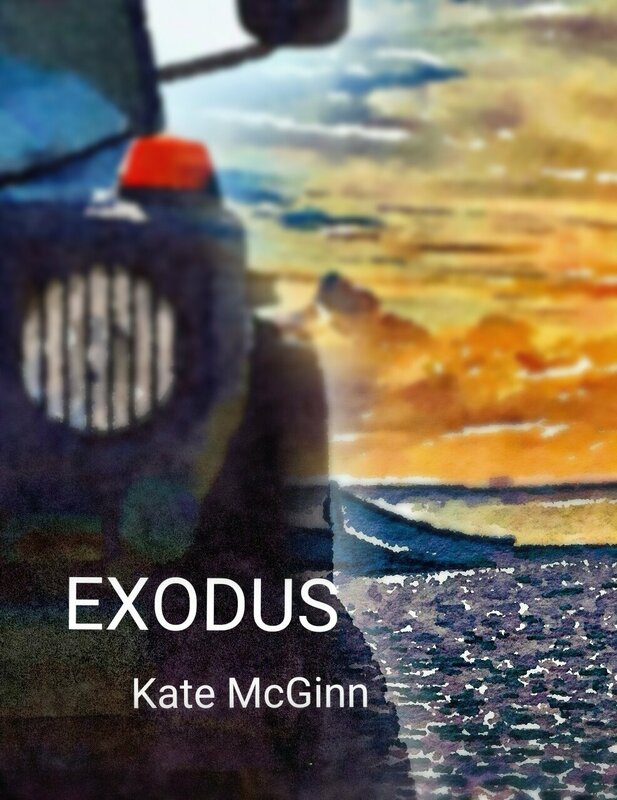 After months of proofing, editing and revisions, I published my first book Exodus on Amazon. This is the first book of a Romantic Suspense series with a strong female protagonist — Clare Thibodeaux. Clare’s tragic past comes back to haunt her when she realizes a series of violent attacks are linked to her. The demons of her past have resurfaced, and Clare leaves her life behind het once more as she goes into hiding. With the help of her parents’ best friends who run a B&B in Bayfield, WI, she assumes a new identity, and attracts the attention of two men promising to protect her. But Clare doesn’t know who she can trust with her life or her heart.